Groupon Singapore has a free gift for everyone. 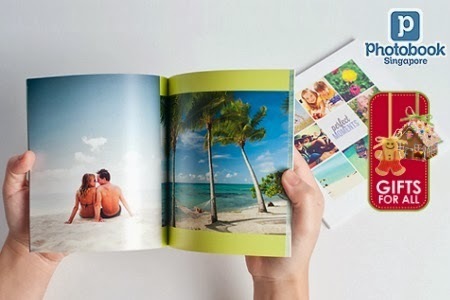 A 40-page mini square photobook from Photobook Singapore worth $40. The photobook is free and one would only need to pay for the delivery fee of $4 for standard delivery or $7 for the express delivery. Of cos there are options to choose other photobooks.